A major east coast storm is expected to create a major disruption in New York state and through-out the East Coast. Call 585-292-9870 & 607-347-4455 for assistance with Rock Salt & Ice Control in NY. Substantial flight cancellations are taking place at many airports throughout New York. This winter storm is projected to affect over 20 million people who reside in the Northeast and mid-Atlantic regions. The heaviest snowfall is expected to occur in the afternoon and evening. Please travel safely! Wishing you and your families a Happy Thanksgiving! To read the article on the New York Times web site, click here. 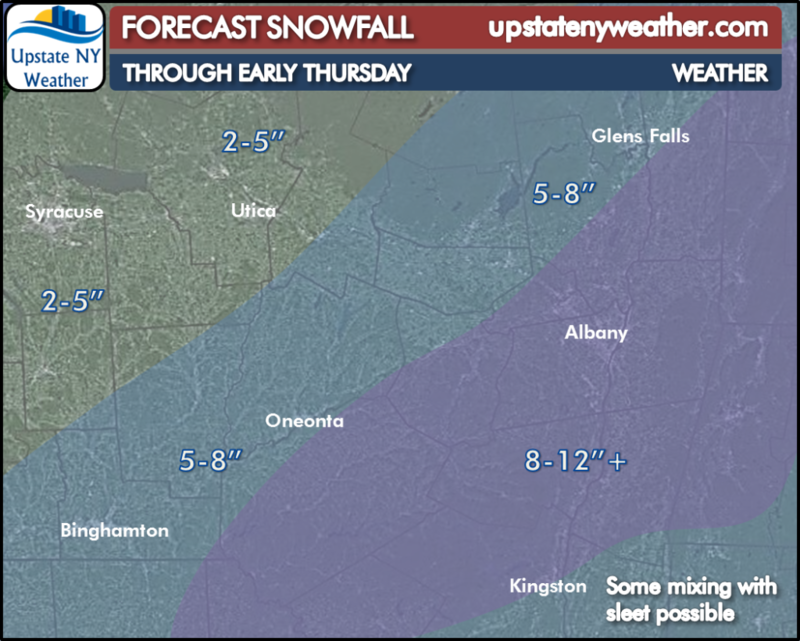 To read the weather report on Upstate NY Weather, click here.